A Property Portal For Penang Land Owners, Buyers And Tenants Where Dreams Become Reality! Here Quality Land Listing is emphasized to serve you better. There is no obligation. Professional services will be rendered to your full satisfaction. 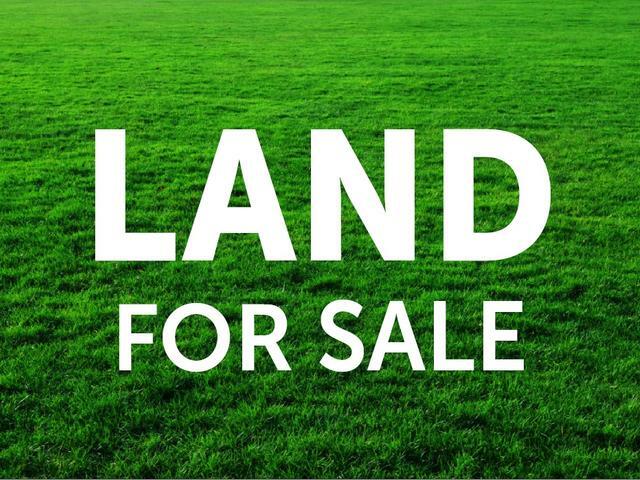 Bukit Mertajam Land For Quick Sale, Freehold and with legal access. Priced to sell quickly at RM1.6mil for 1.4acre. Flat land surrounded with residential area. Don't miss it, act now!